Onyx Graphics Q1 2019 conversion bundle promotion! Fill out the form below and we’ll take care of the rest. To mark the 30th year anniversary of Onyx Graphics driving innovation in the wide- and grand-format print industry, the company is giving an exclusive conversion bundle promotion which will run until April 30th, 2019. 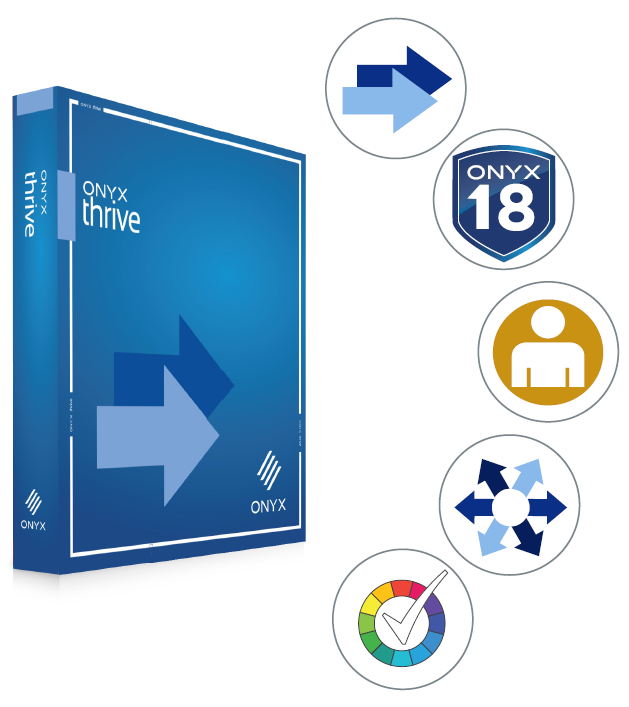 The promotion starts with 20% off conversion pricing for ONYX Thrive but that’s just the beginning. See below for more information and links to resources to use with your customers.